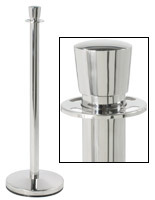 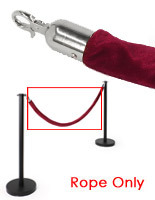 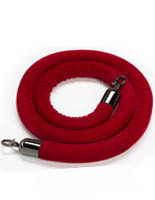 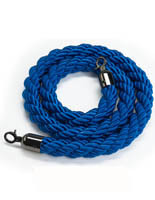 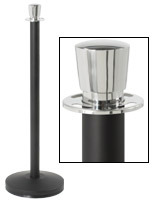 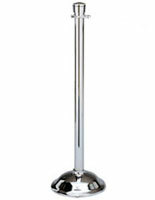 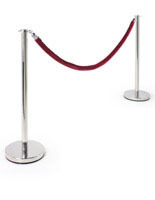 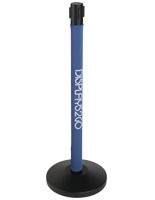 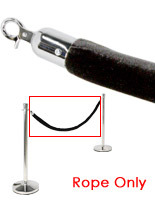 Our Deluxe Line Of Rope Stanchions – Sold at a fraction of the price of competitor's stanchions! 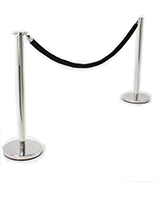 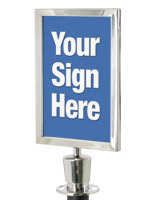 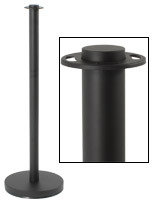 Crowd control stanchions are easy to assemble & disassemble (for storage or transport) – no tools required! 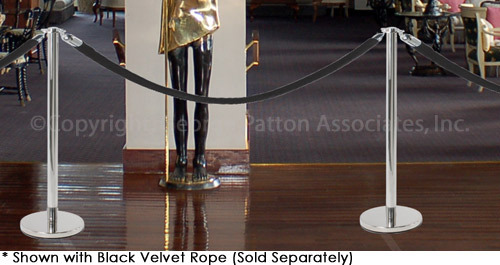 We are glad you like the look of your item, Carlos!